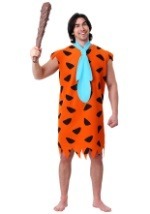 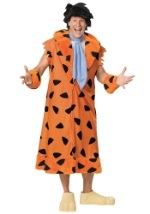 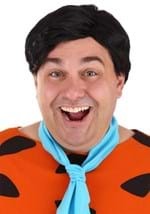 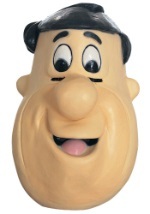 You can be the leading man from Bedrock with one of our Fred Flintstone costumes. Available in deluxe, teen, and child version, our Fred Flintstone costumes are sure to make you have a good time. 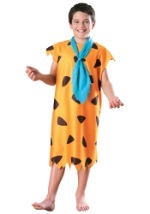 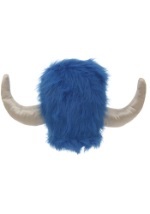 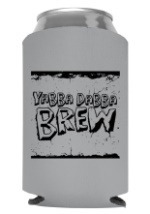 Don't forget to add a Flintstone accessory for a complete costume!